This map contains territory of Russia. interesting map of Maykop here. free map of Yaroslavskaya this. detailed map of Abadzekhskaya free download. free map of Yuzhnyye Sady this. free map of Veselyy free download. actual map of Tul'skiy this. free map of Shuntuk download for free. free map of Severo-Vostochnyye Sady download for free. actual map of Sevastopol'skaya for you. free map of Sadovyy for gps. actual map of Prichtovskiy for Garmin. interesting map of Potomstvennyy here. detailed map of Oktyabr'skiy for Garmin. 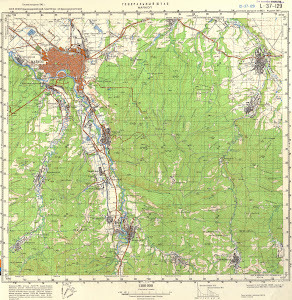 map of Novosvobodnaya this. actual map of Makhoshevskiy presented. free map of Makhoshevskaya for gps. interesting map of Kurdzhipskaya for gps.